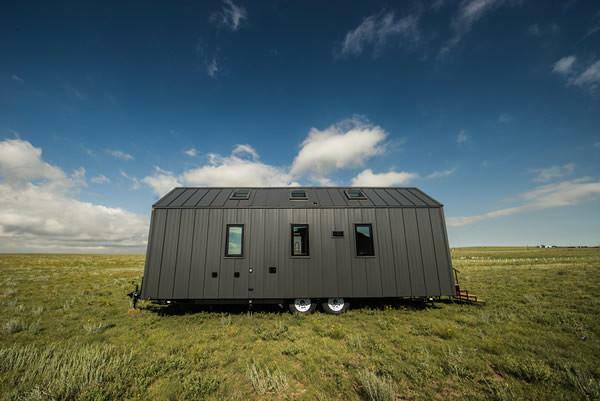 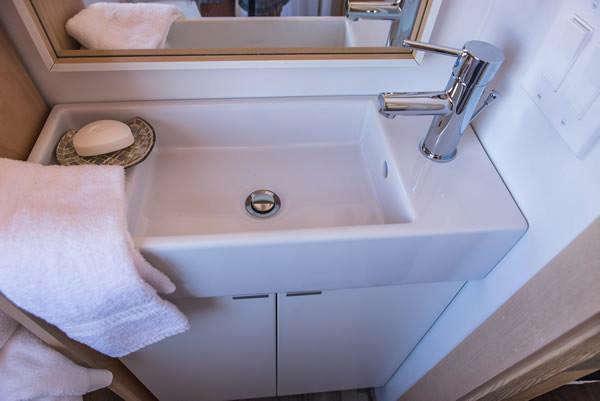 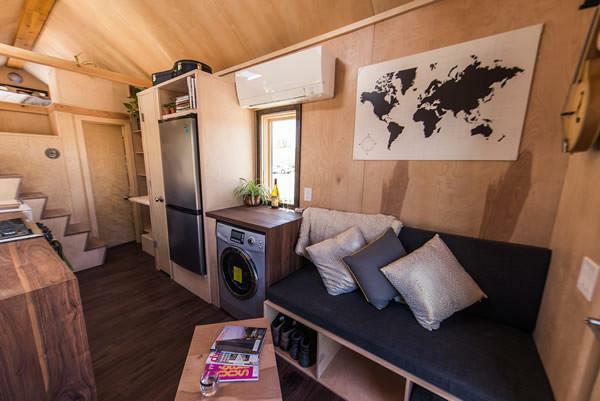 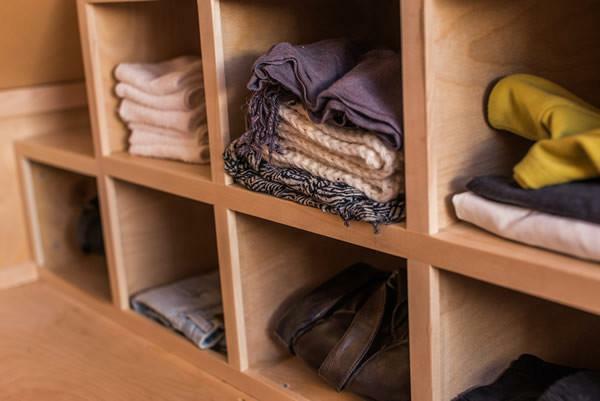 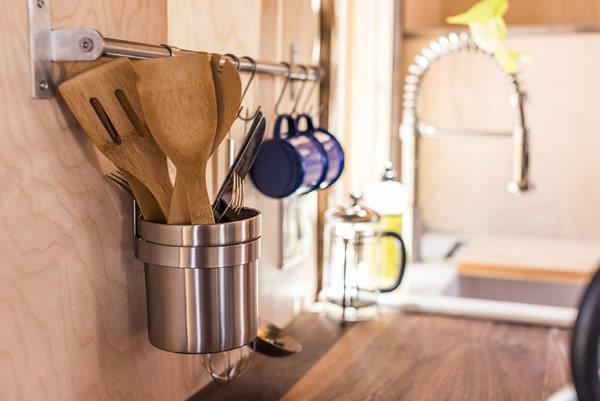 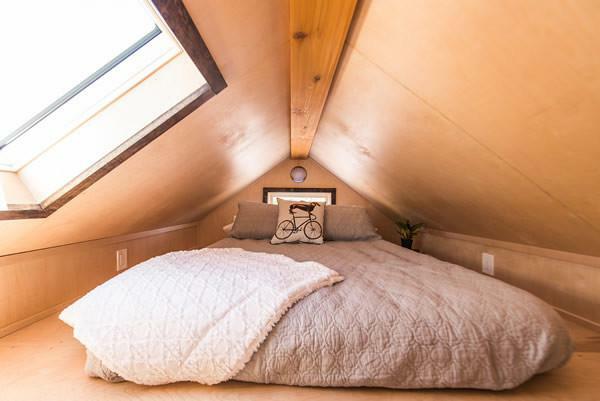 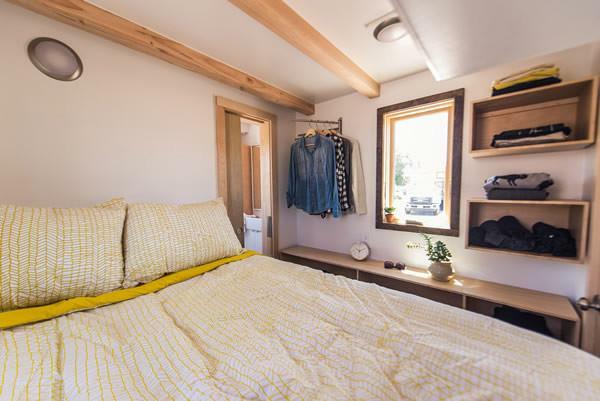 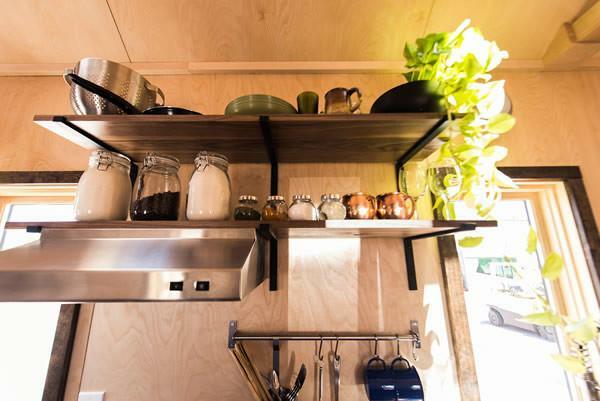 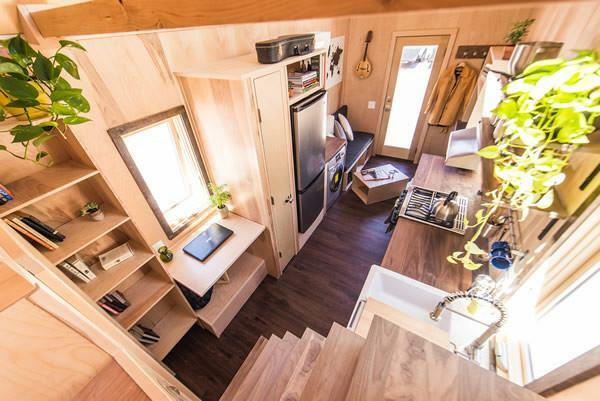 Meet the Tumbleweed Tiny House Company’s newest model, the Farallon. 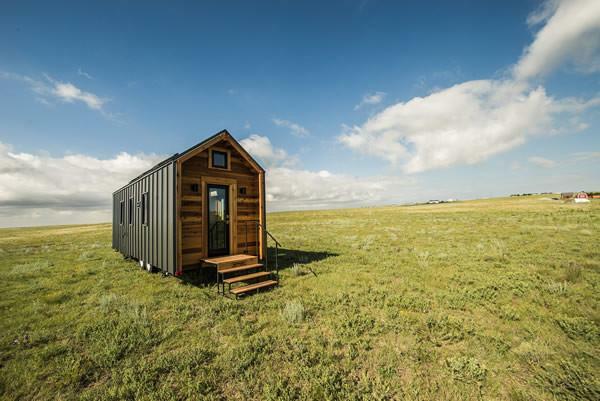 The home is available in two sizes; its 20 ft length measures 144 sq ft, and its 26 ft model spans 191 sq ft. 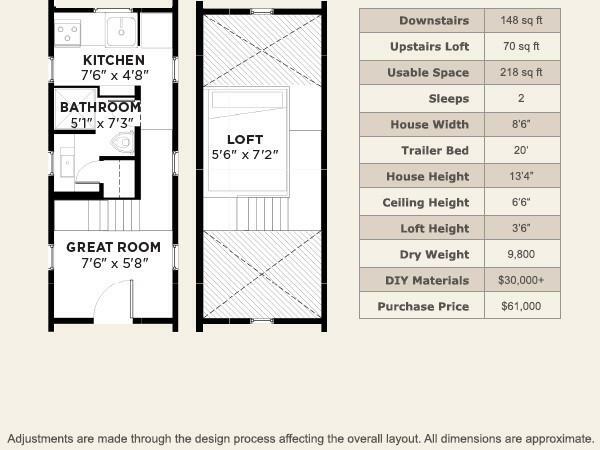 The home is priced at $61,000 and $70,000 respectively. 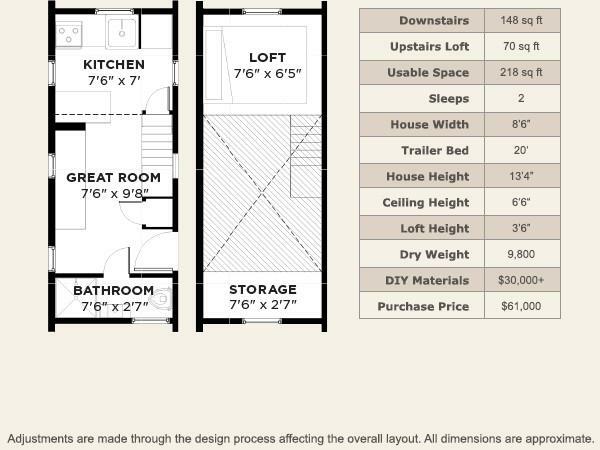 The Farallon’s layout features a kitchen, living room, dining area, bathroom, loft bedroom and a second loft for storage. 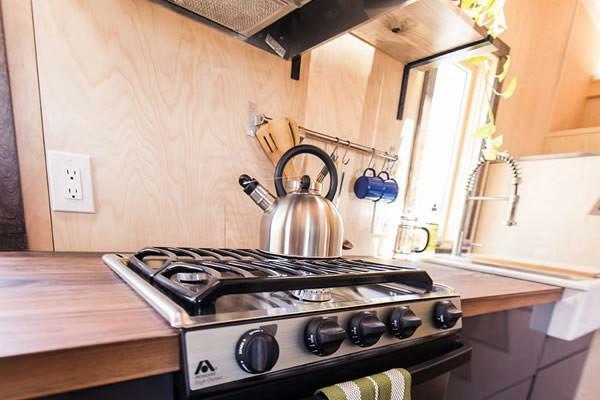 The home is also RVIA certified, and comes in three different layouts. 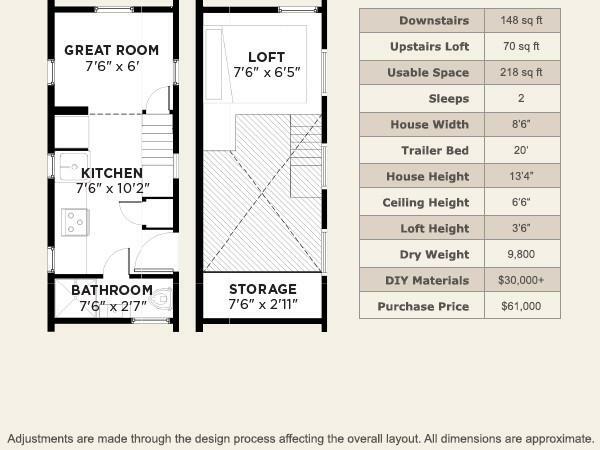 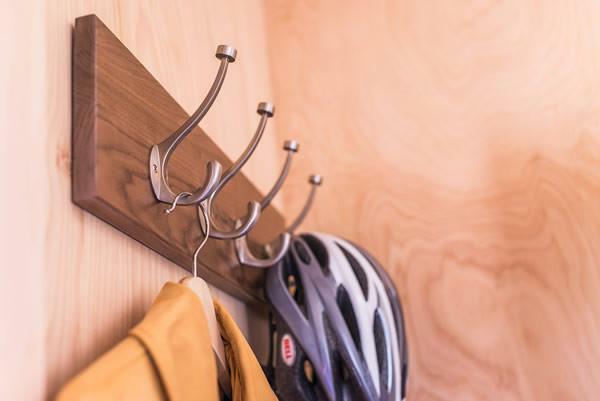 You can also customize various thing throughout the home including colors, appliances, and ladders.